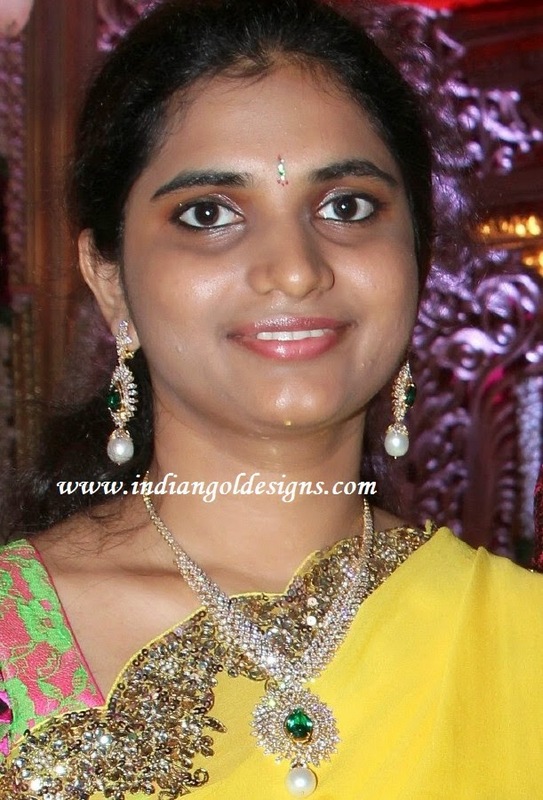 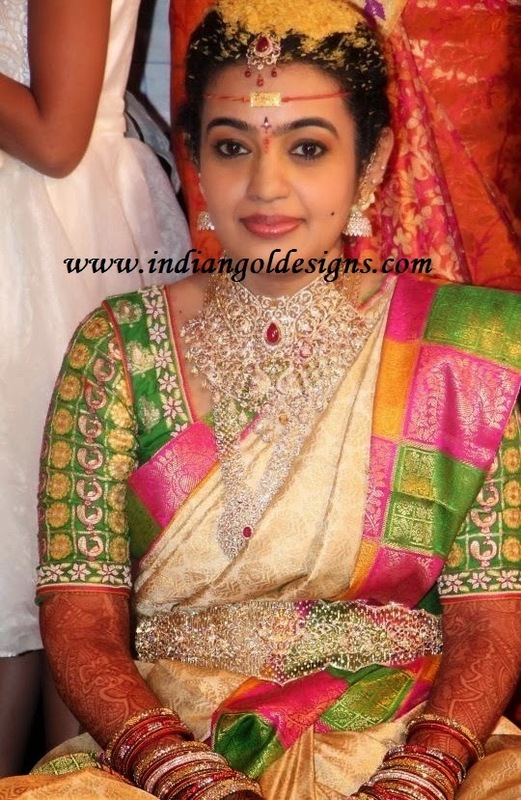 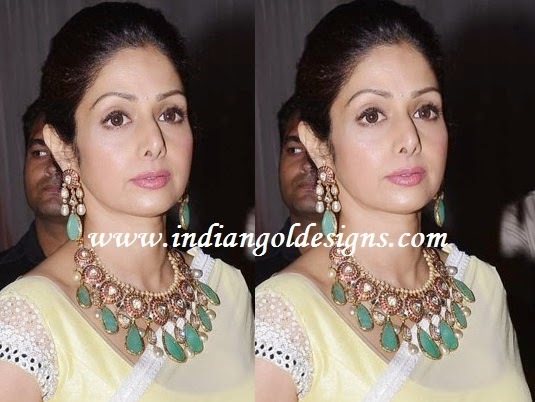 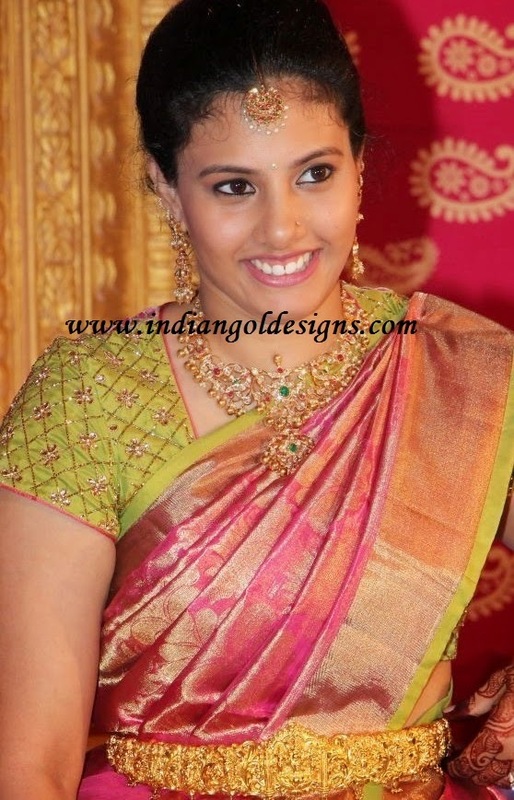 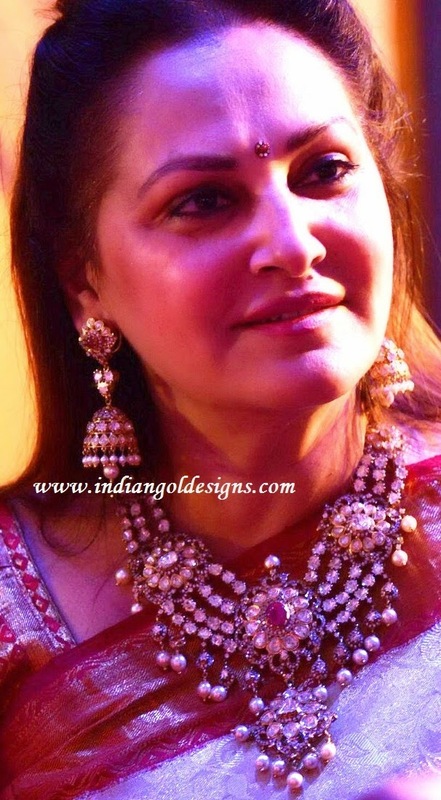 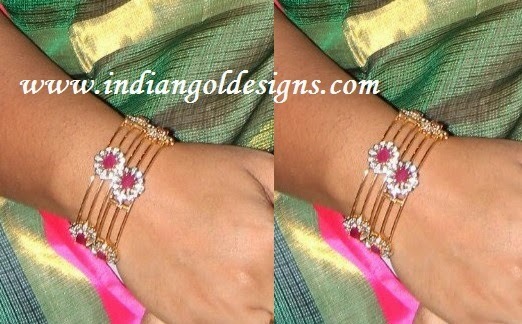 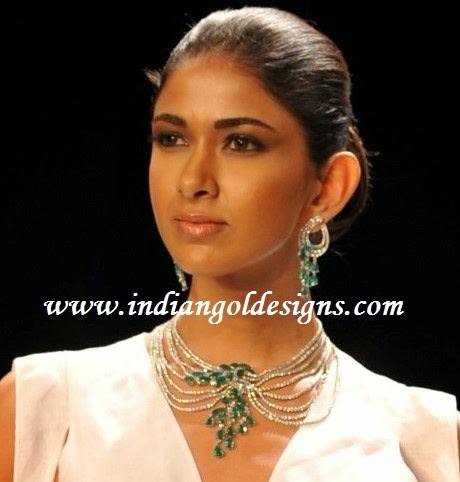 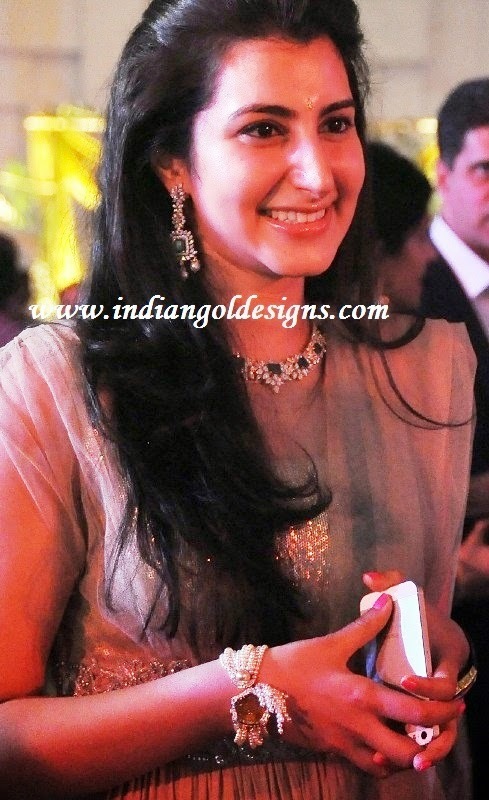 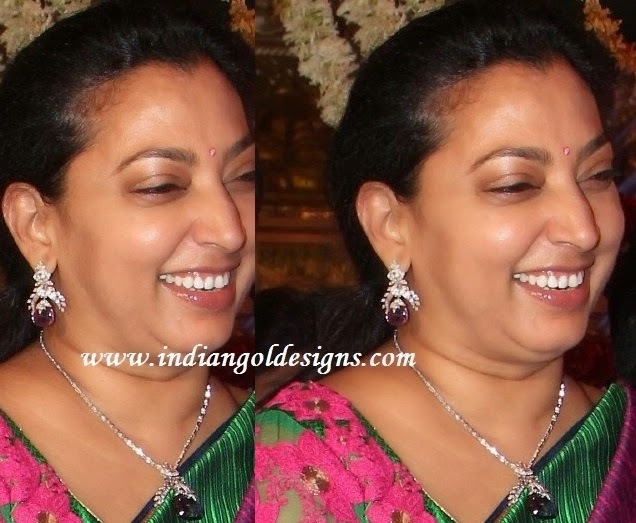 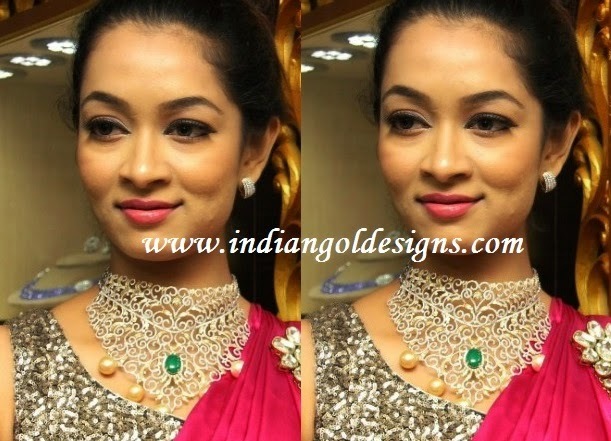 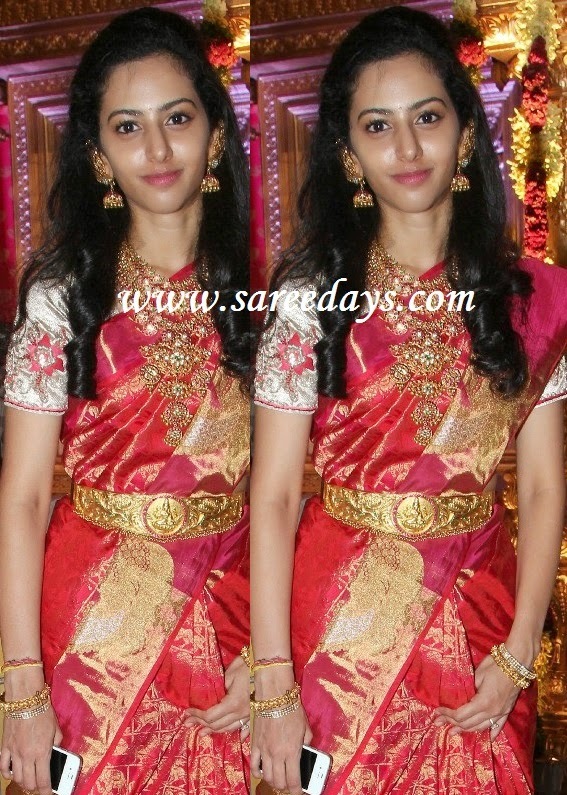 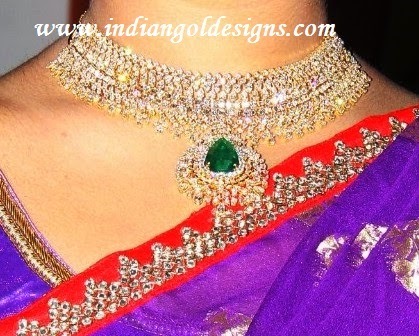 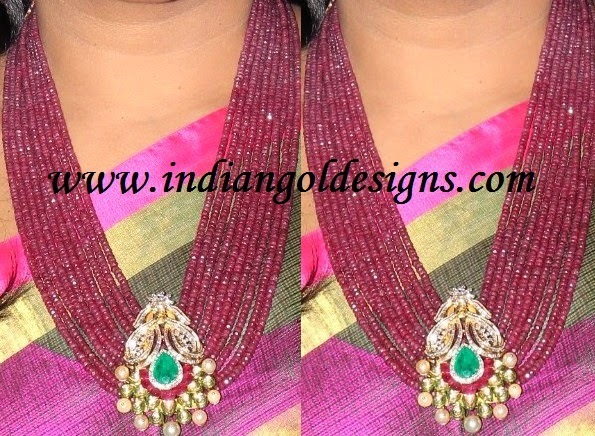 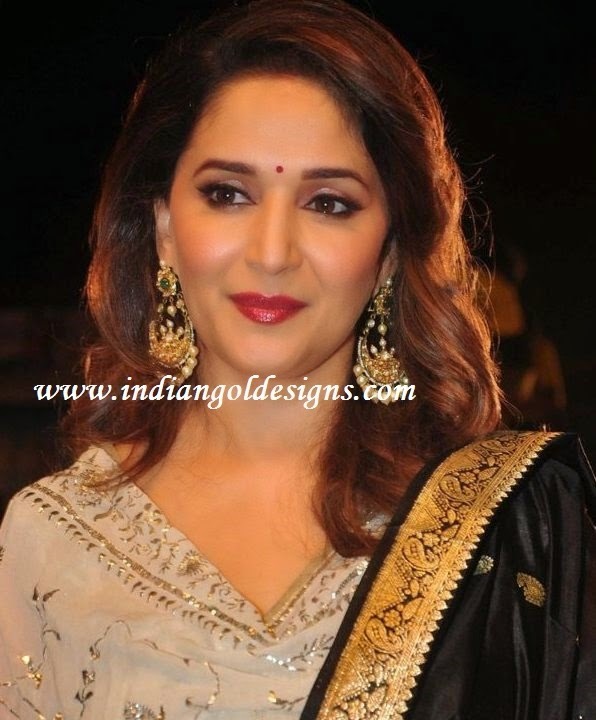 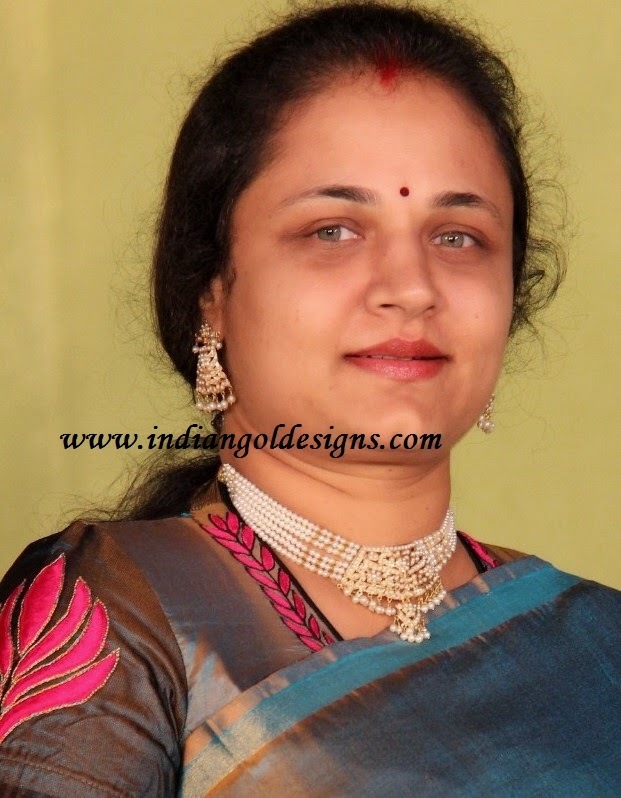 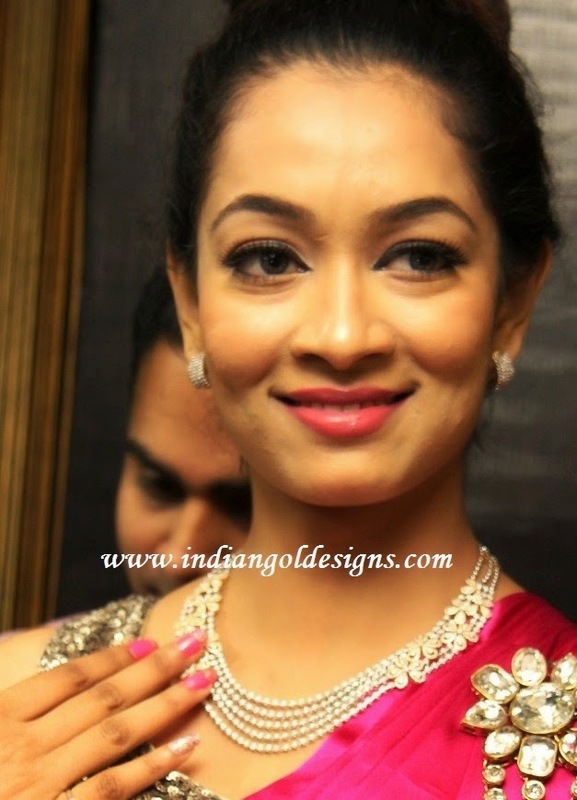 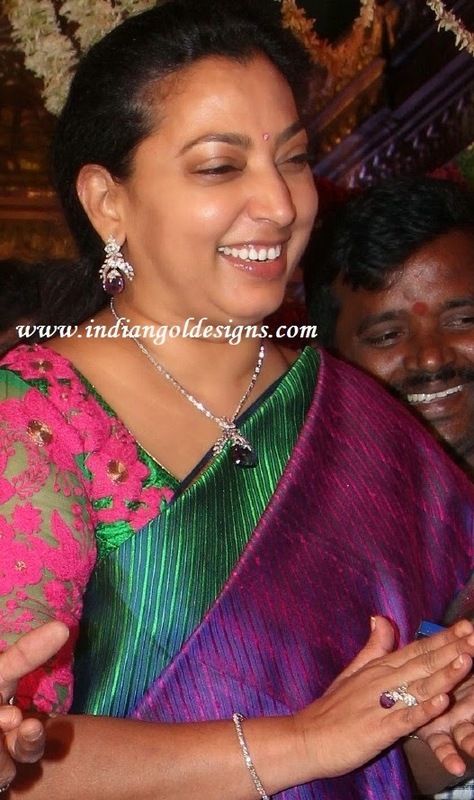 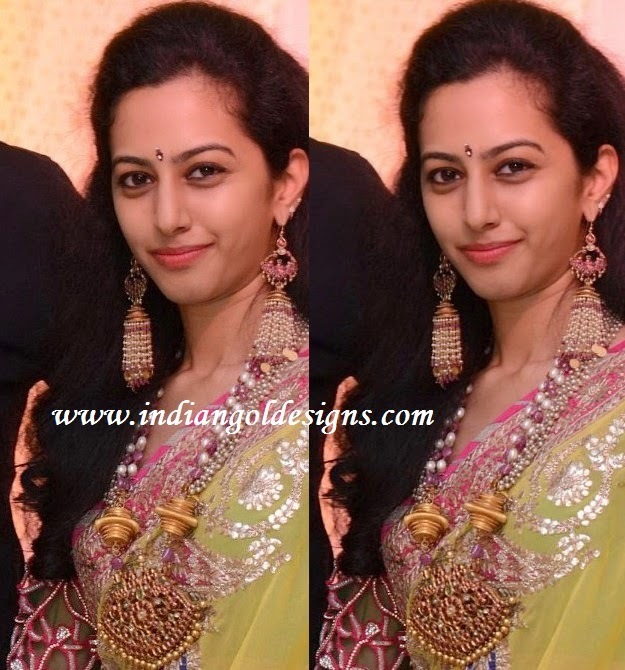 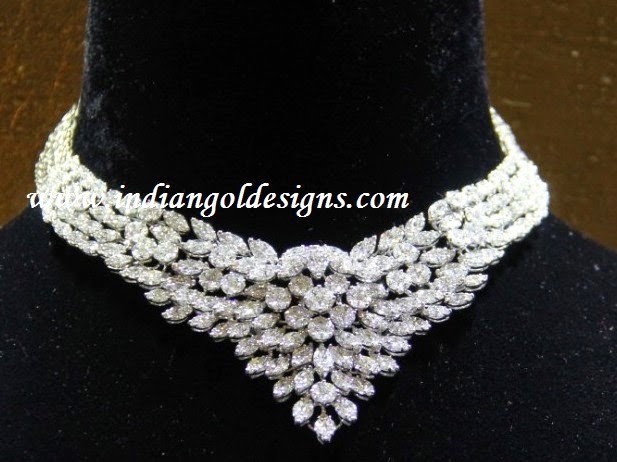 Checkout balakrishna wife vasundhara in diamond jewellery. 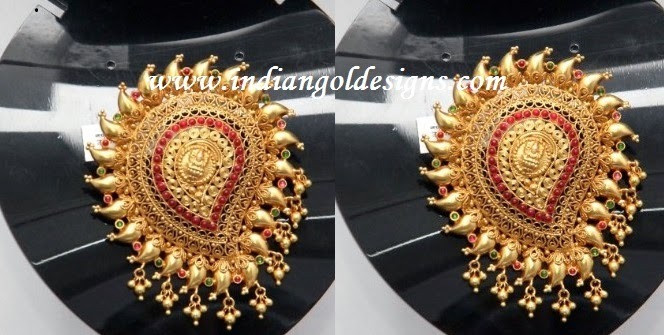 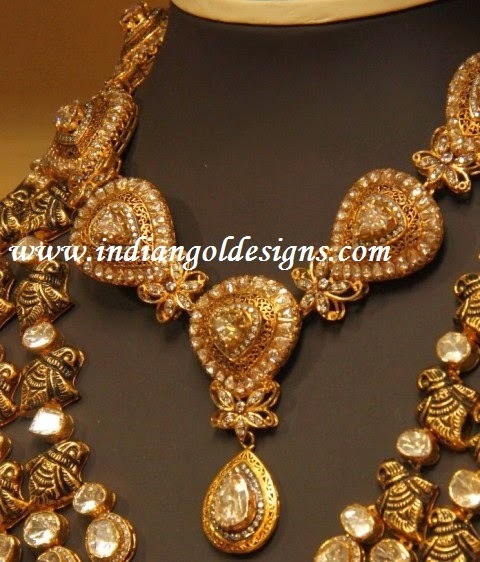 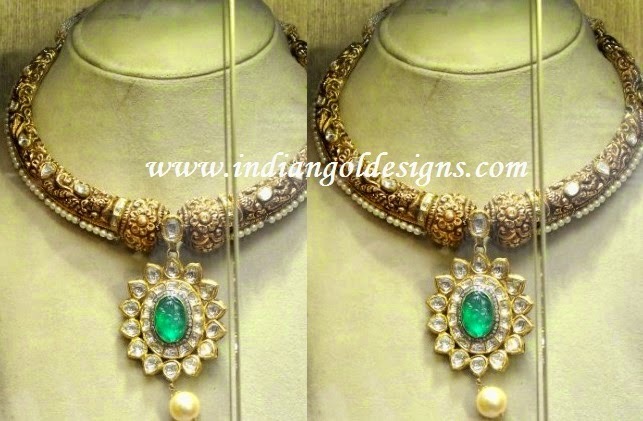 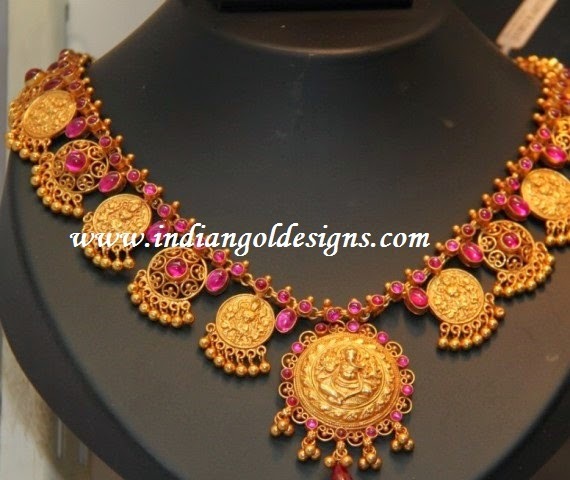 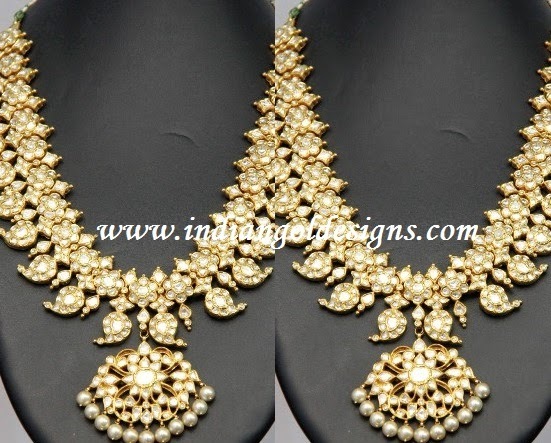 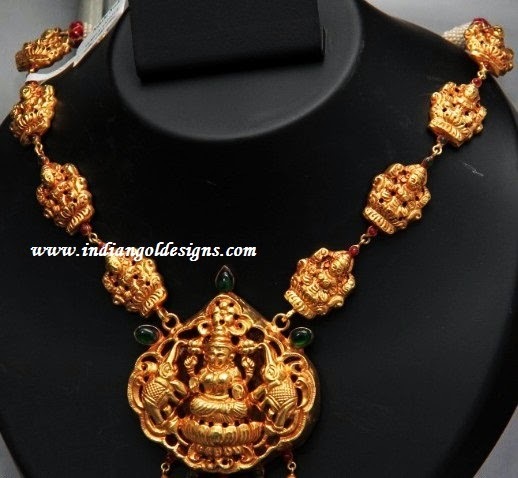 Checkout 22k gold lakshmi devi pendant with kundan gold chain. 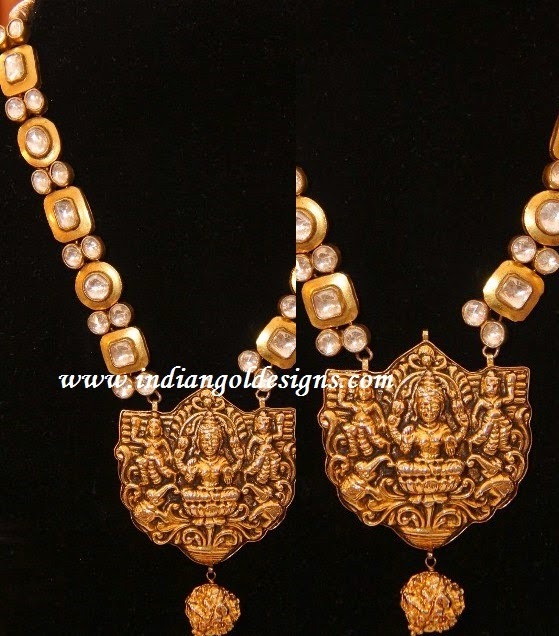 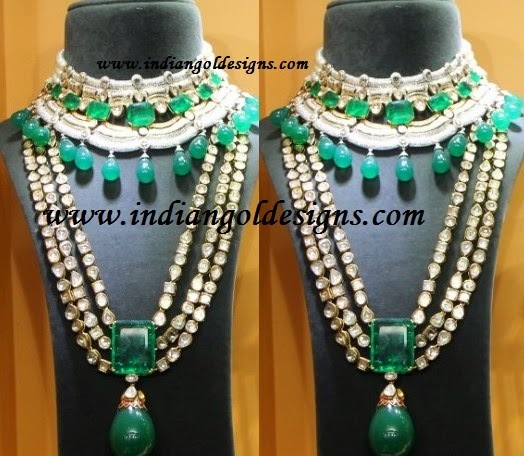 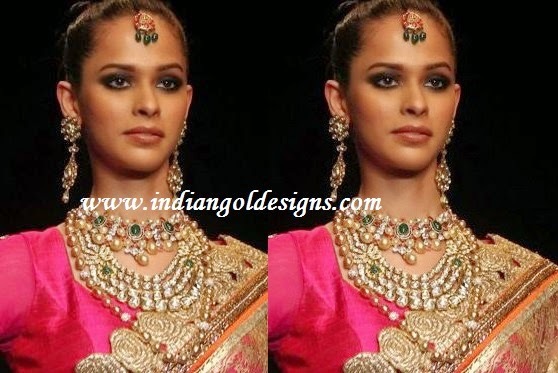 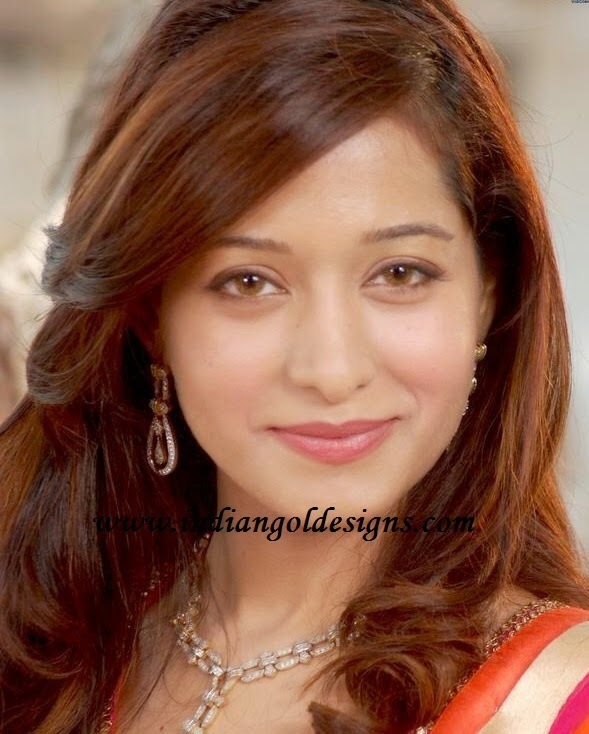 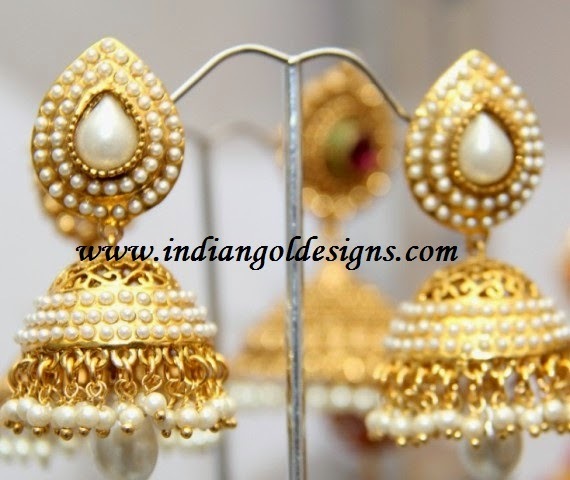 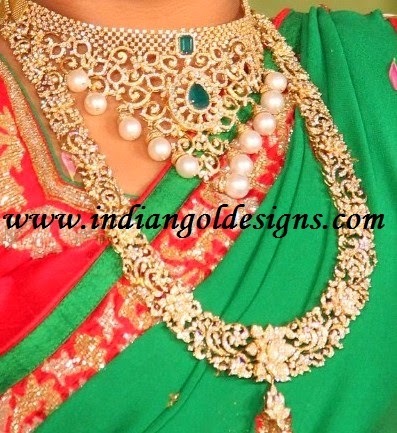 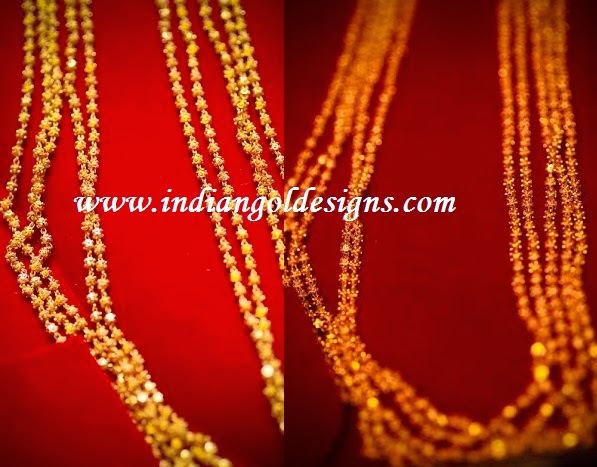 Antique indian gold jewellery.